The end of knowledge is wisdom. The end of culture is perfection. The end of wisdom is freedom. The end of education is character. 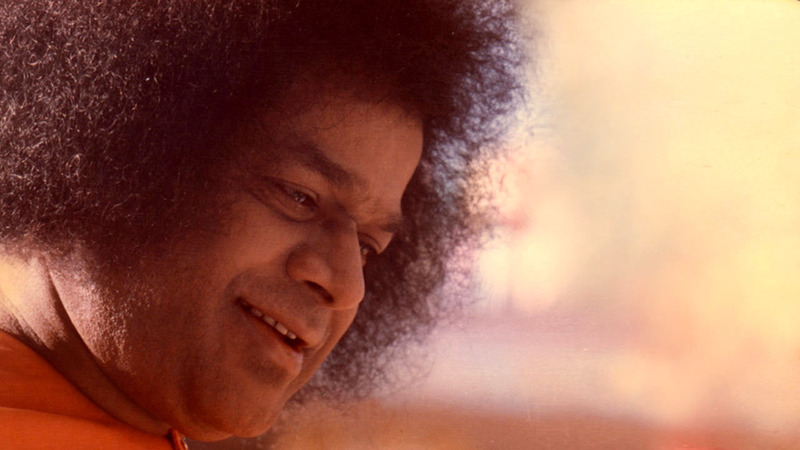 In addition to teaching values based spirituality, children will also be exposed to topics like national culture & spirituality, Sai culture & spirituality and practical spirituality. Atlanta SSE Center has a wonderful team of trained and experienced teachers who are very adept at working with children of all ages and bring the best out of them. Their experience and insight enables them to imbibe the five human values into each child. Each class is filled with fun, educative and hands-on assignments that children enjoy. The teachers adopt very innovative and creative teaching methods so that value identification and value application become part of the child’s everyday life. The children not only understand the importance of the values but also become comfortable in applying them in their everyday lives. Teachers also spend considerable time working with children to make them ready to meet the day to day challenges at school and in society. As always, there is no cost to enroll children in the program. SSE Classes are held every Sunday from 2:45 P.M. to 4:00 P.M. The SSE classes are for children ages 4 to 18. The classes are divided based on grade level as follows. Click here to enroll your child. Please click here to enroll your child. Click the button below to download class notes and other SSE resources.